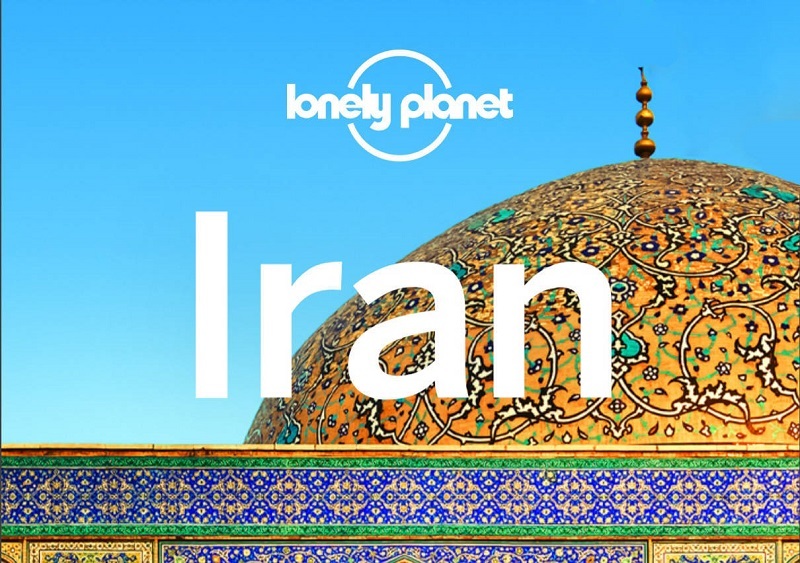 best of iran lonely planet guide book routes , maps and many more . . .